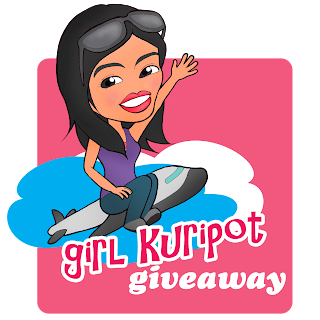 Girl Kuripot Girl Kuripot: Girl Kuripot Giveaway Yoshinoya Winner - Week 3! Congratulations to our Week 3 winner for the Girl Kuripot Yoshinoya Giveaway! Didn't win? We have 1 more week to go for this contest! Go bring your friends and party at Yoshinoya SM North Edsa after you pass the final step! Check your email and reply on or before April 16, 2011 or the prize goes to the next in line! Thanks Girl Kuripot! I did not receive any msg from you.. here's my email: ranjane_08@yahoo.com..